I first want to apologize for not being as active here for the last couple of months. I have been focused on released a new game which will integrate with a new web site game I am working on. Today I released the Free version of the app on Google Play. 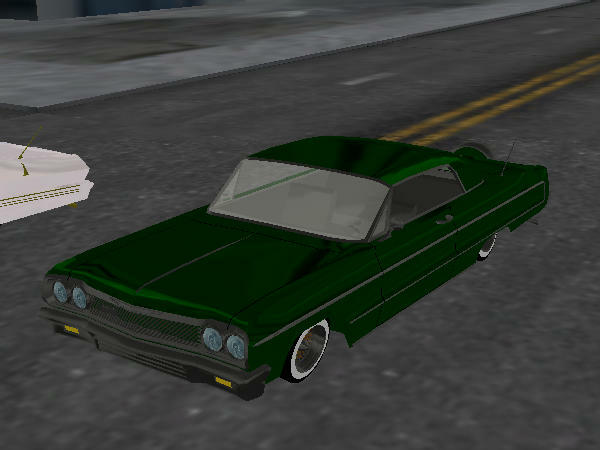 The app has an option to purchase the full version or the cruising upgrade which is the new lowrider game. I strongly encourage you to purchase the full version because of launch sale I am having which gives you 10,000 coins for pre ordering the full version. There are so many features in the full version that it will seem like a completely different game once its available. Some of those details are listed below. I initially started by working on all the features and have lots of them done, but mid way I realized I should get the basics working and release the free portion of it first. The good thing is that I finished most of the main work for the full version, I now just have to clean it up and release the update. Fix any bugs that come up, hopefully nothing too serious. I have 2 cars that are almost ready for release, but I could not finish them in time. Free Roam: Get out of your car and walk around the city. Car Shops: Start your own car shop and build your own parts. Sponsorships: Car Clubs and Car Shops can sponsor Car Shows and Car Hops + more. Car Murals/Patterns: Draw directly on your car or take a picture and place it directly on your car from within the app. There are lots of more features I am adding to the Full Version/Cruising Upgrade, but I don't want to speak on them yet until I am sure I can get them in a reasonable time. There will probably be multiple updates which will unlock different features over the next few weeks/months. Please rate the game 5 stars. I appreciate all the support, there will be lots of updates coming soon. so will all that be available on here? It will eventually be available through the web browser, but that is not ready yet. 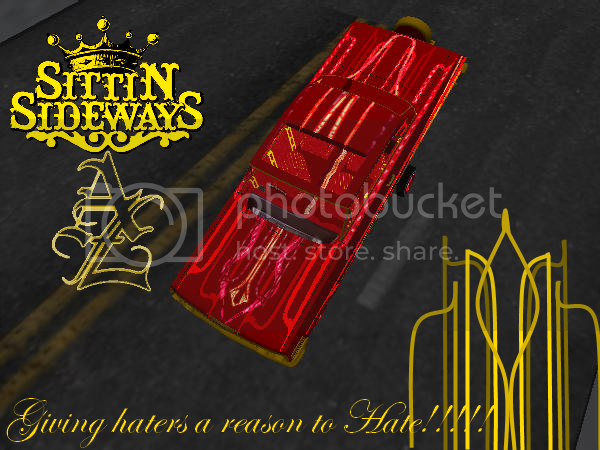 I wanted to share some screenshots of the upcoming cruising update to Lowrider Hoppers. This is just version 1, there will be a lot more new features in the next couple of updates. White for Chrome and make it reflective or yellow and make it reflective.